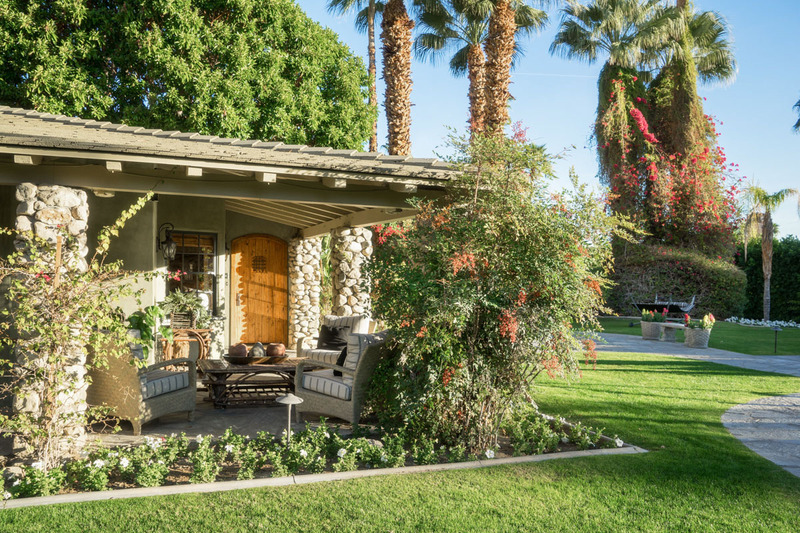 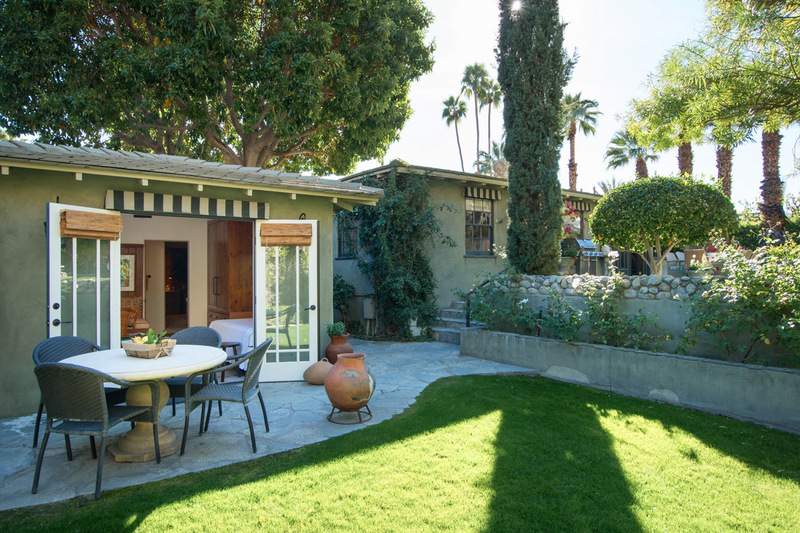 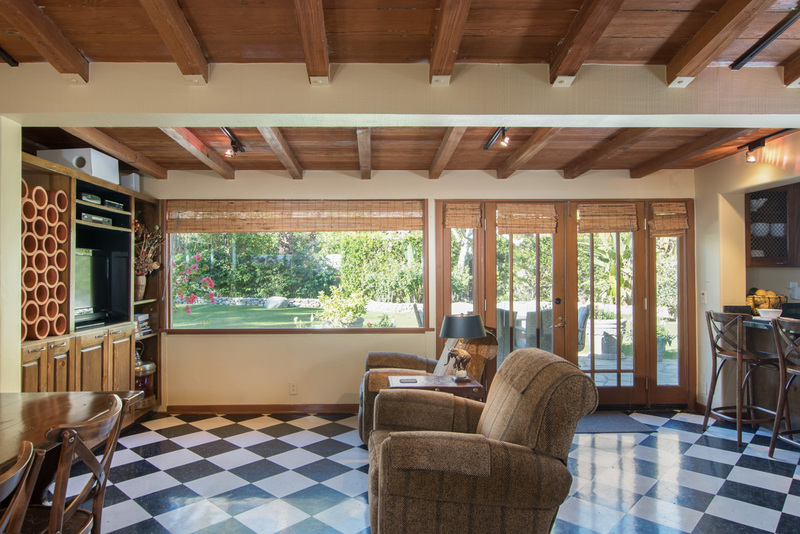 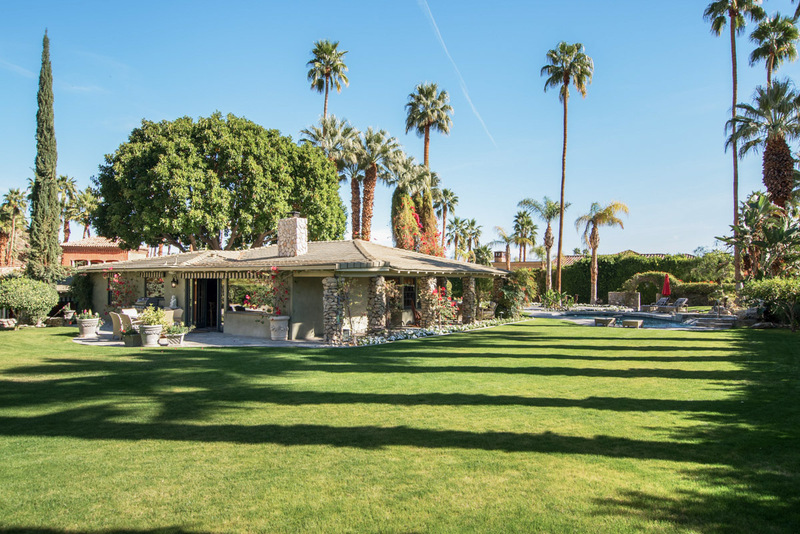 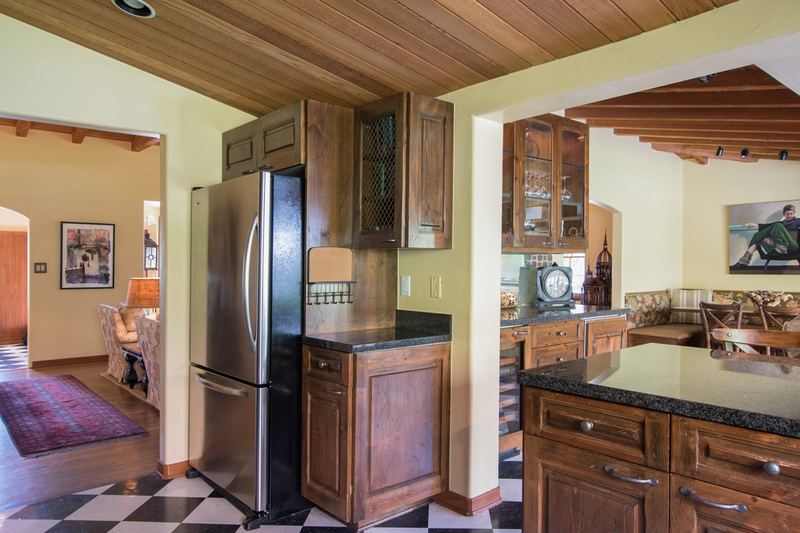 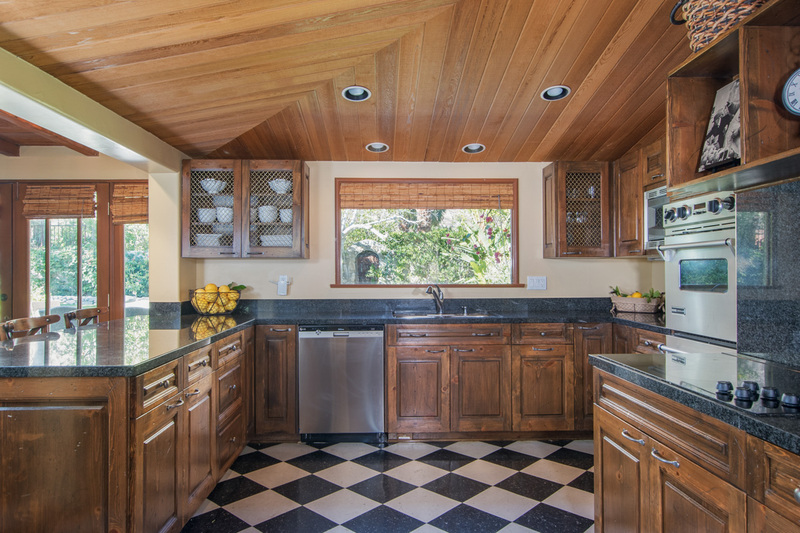 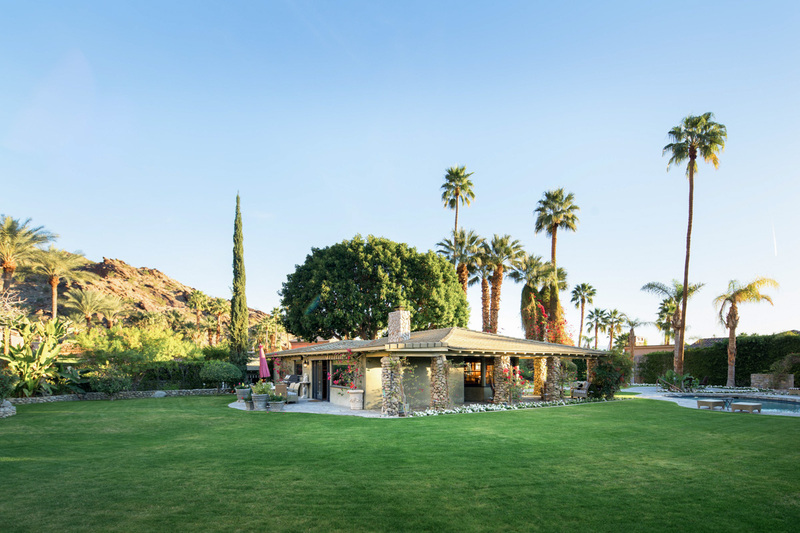 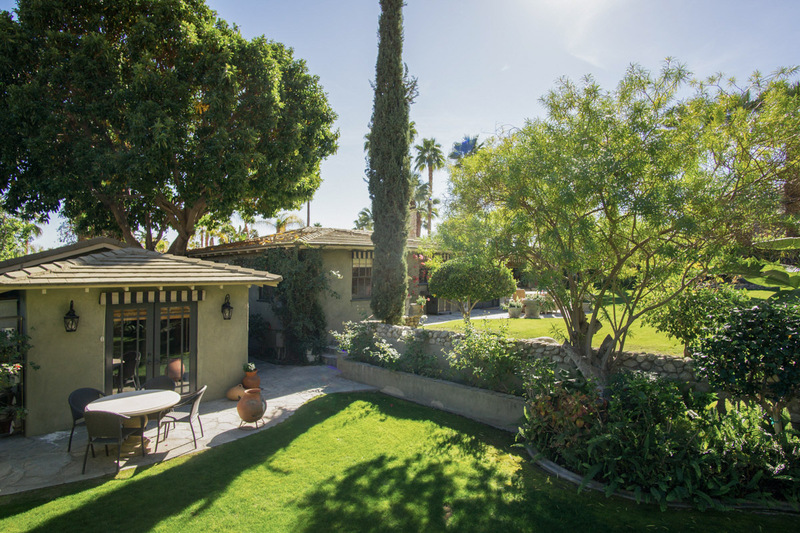 Located in the Historic Tennis Club Neighborhood, at the base of the San Jacinto Mountains, The Rose Cottage is a carefully preserved example of Southern California 1930s architecture. 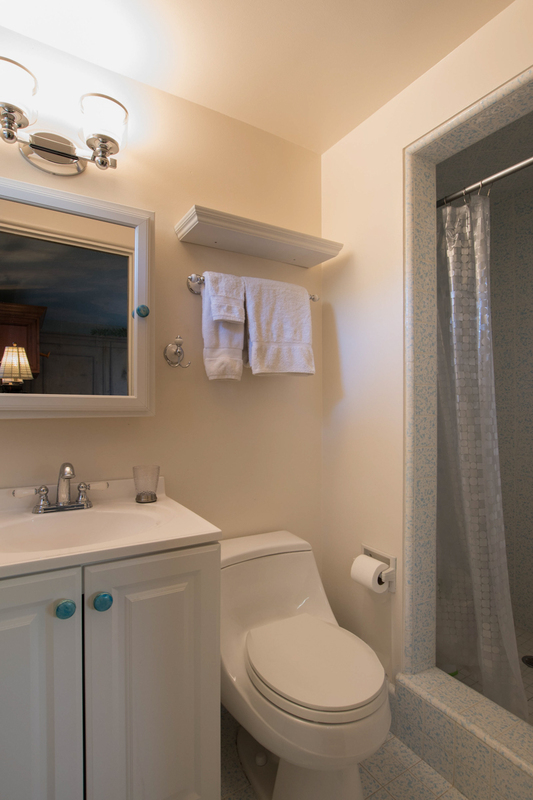 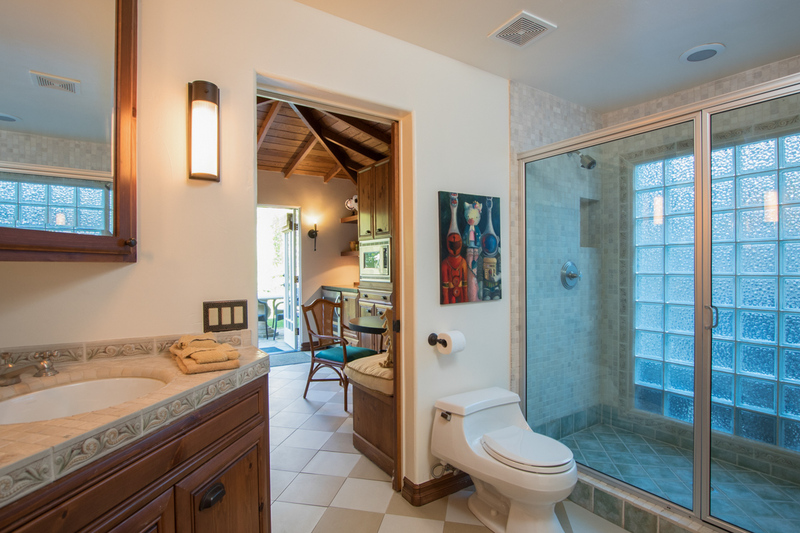 The home features a total of three guest rooms with ensuite baths and an additional powder room off the living area. 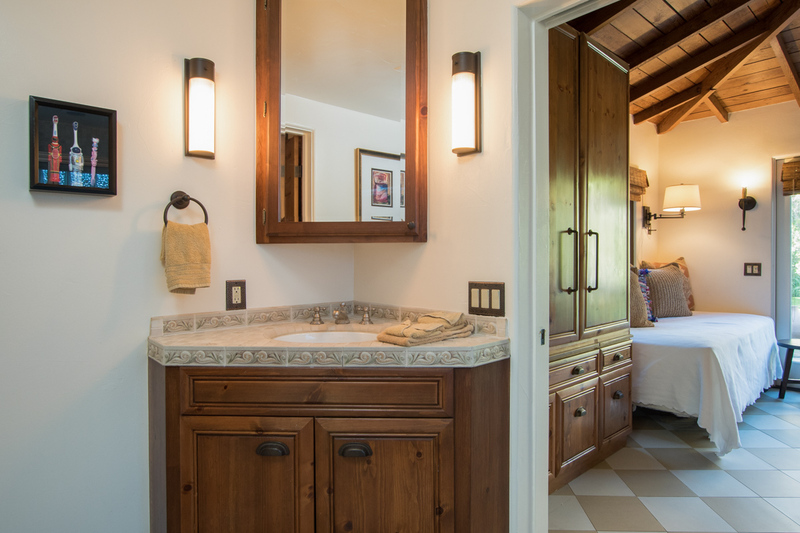 In the main house there are two guest bedrooms, both with en-suite bathrooms. 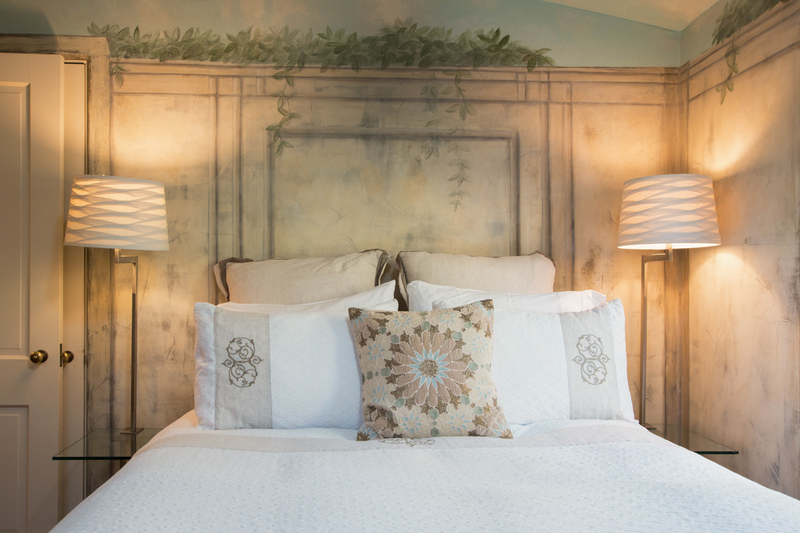 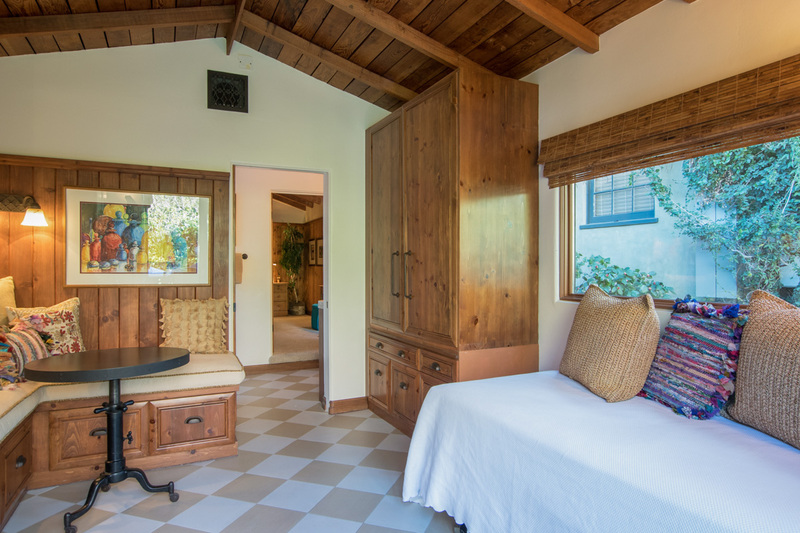 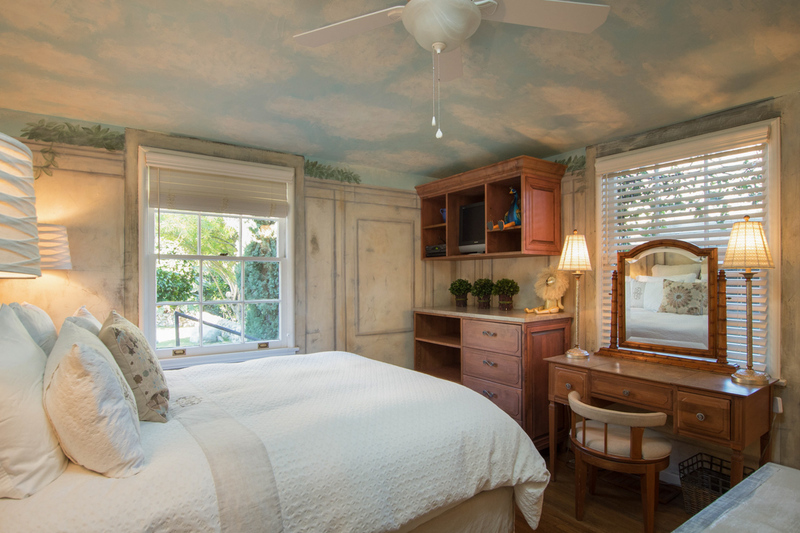 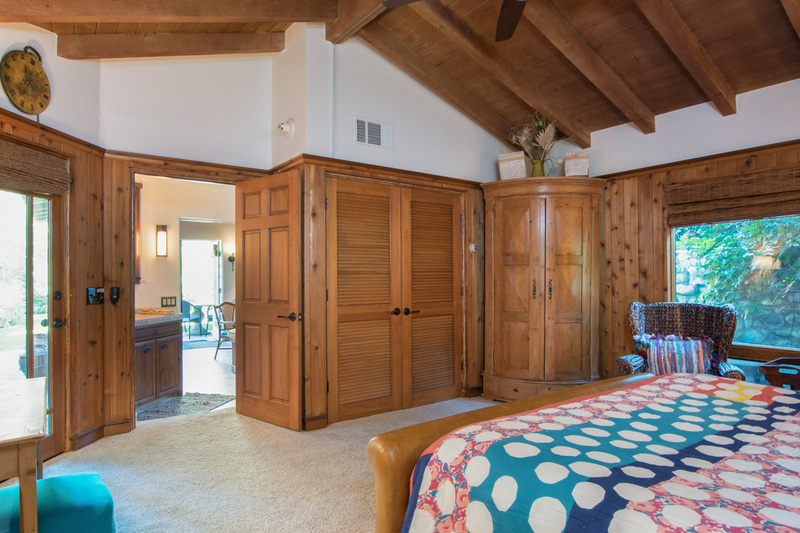 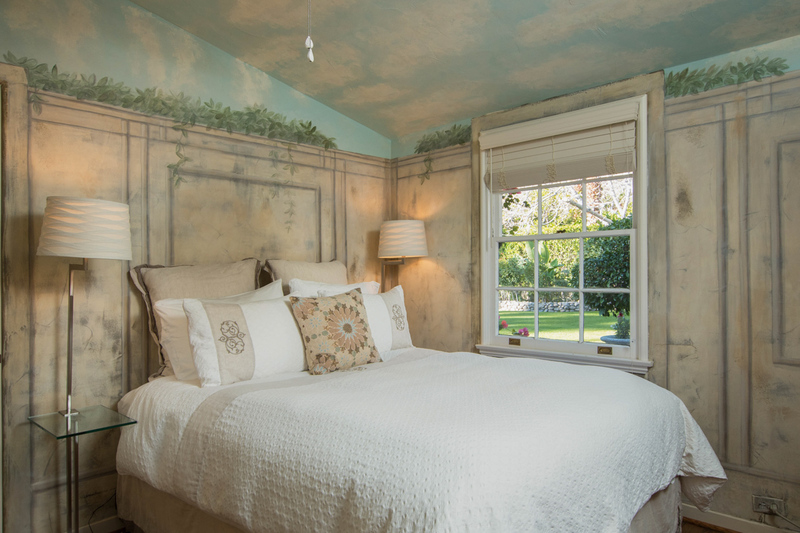 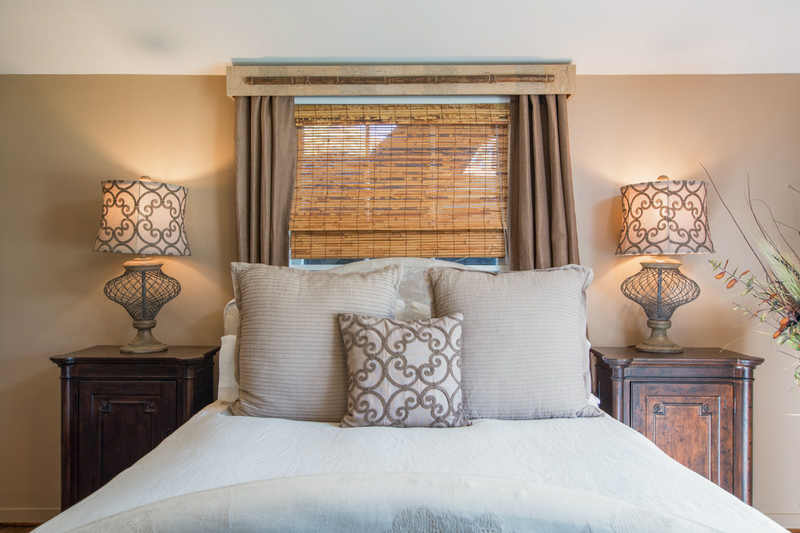 The master suite offers a queen sized bed, flat screen TV and en-suite bath. 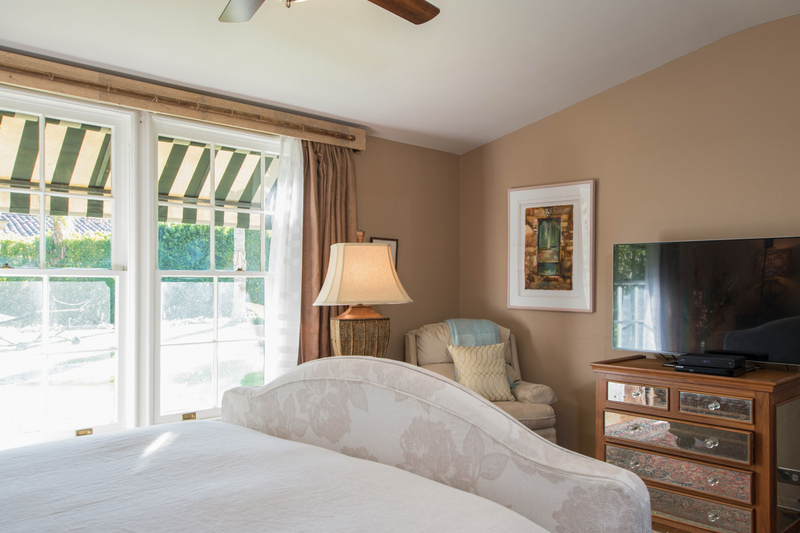 A second bedroom offers a queen sized bed, flat screen TV and en-suite bath. 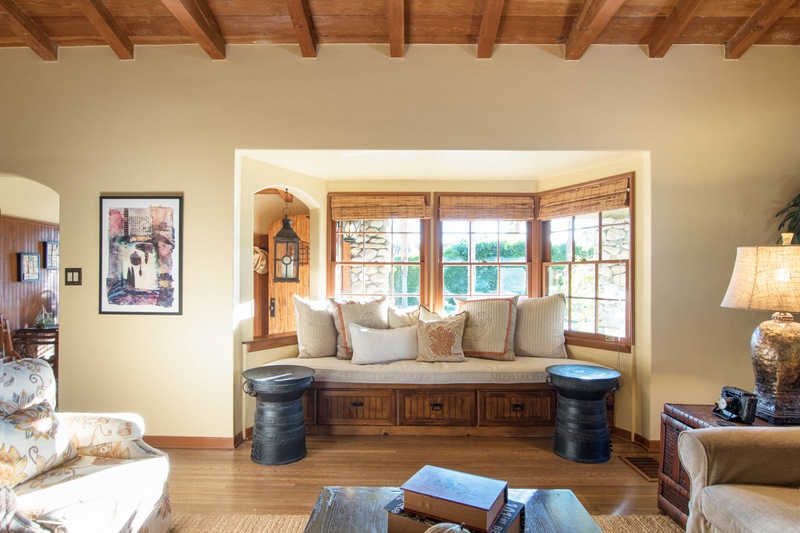 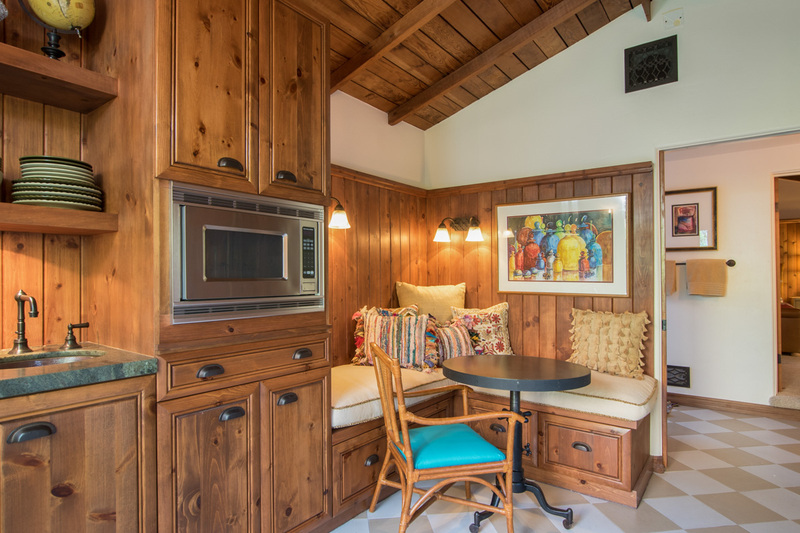 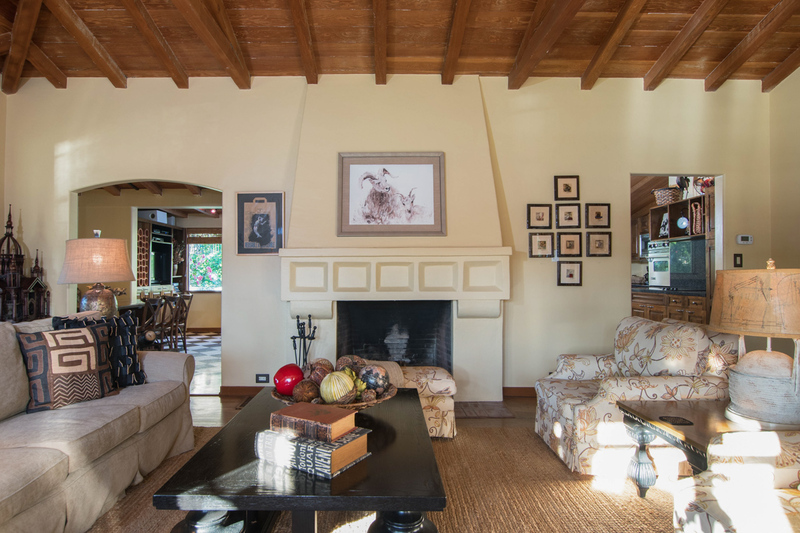 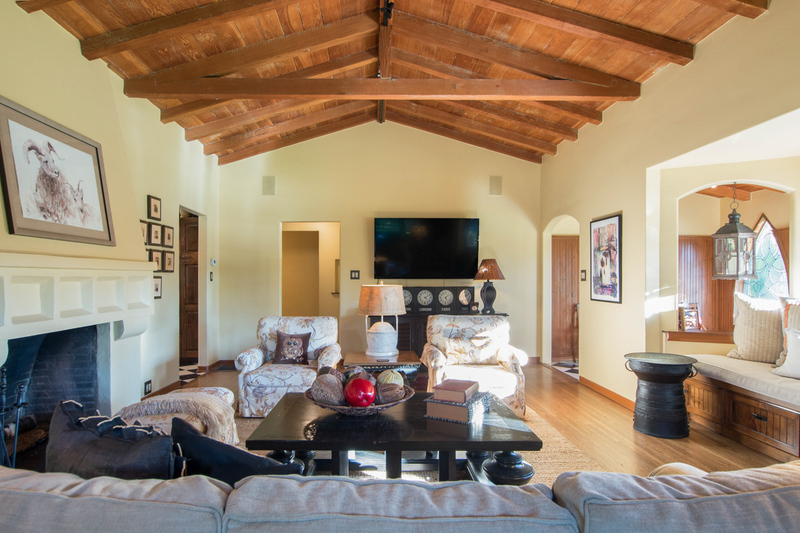 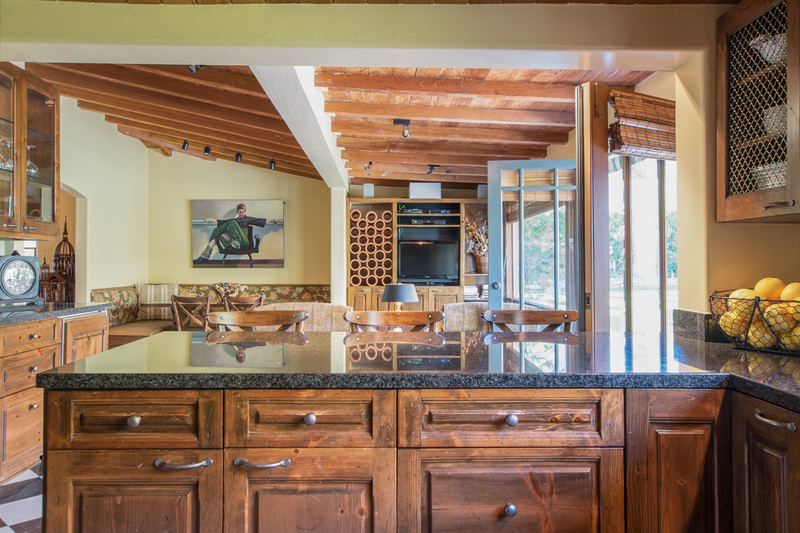 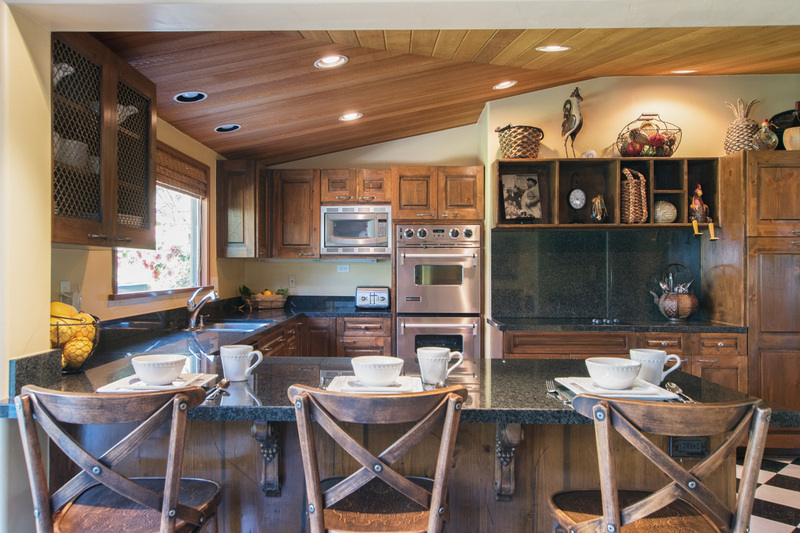 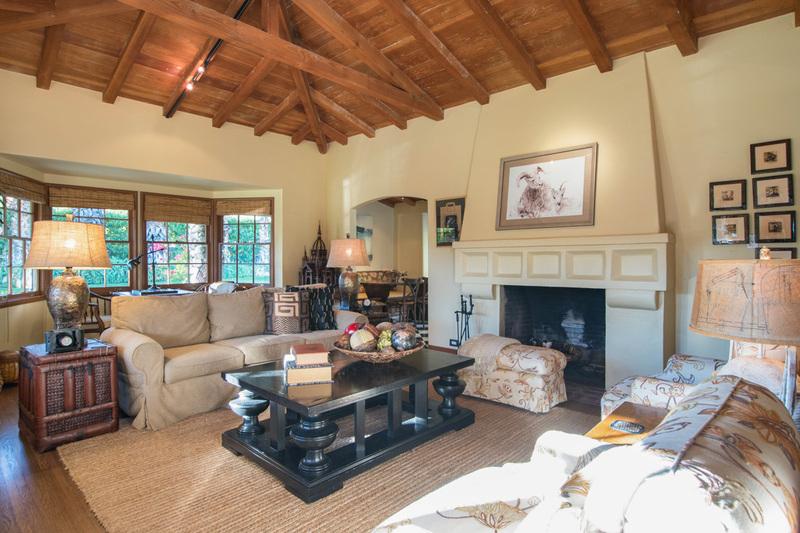 Adjacent to the main house, the detached casita features a large living area with kitchenette, built-in seating and single twin bed. 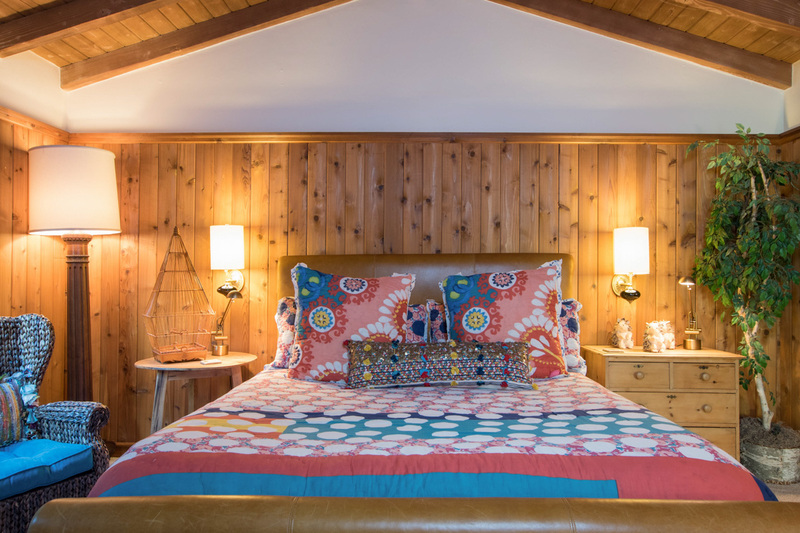 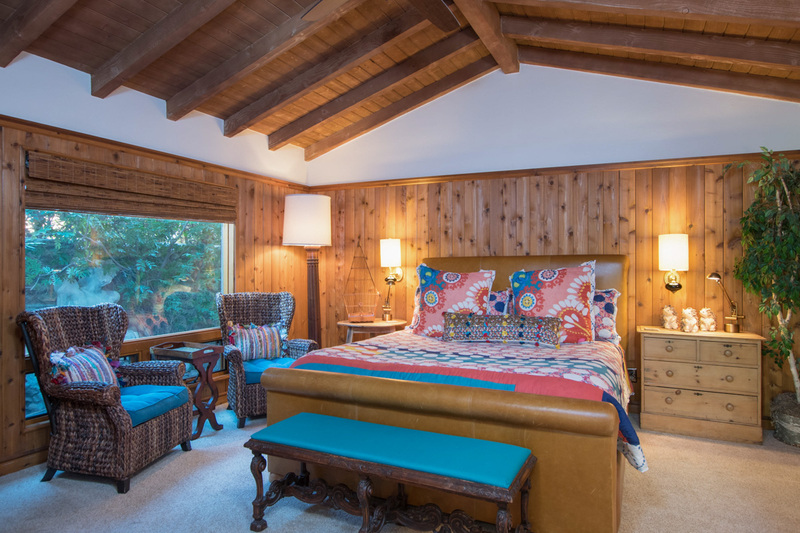 The third guest bedroom is located in the Casita and features a king sized bed, flat screen TV and shared bath. 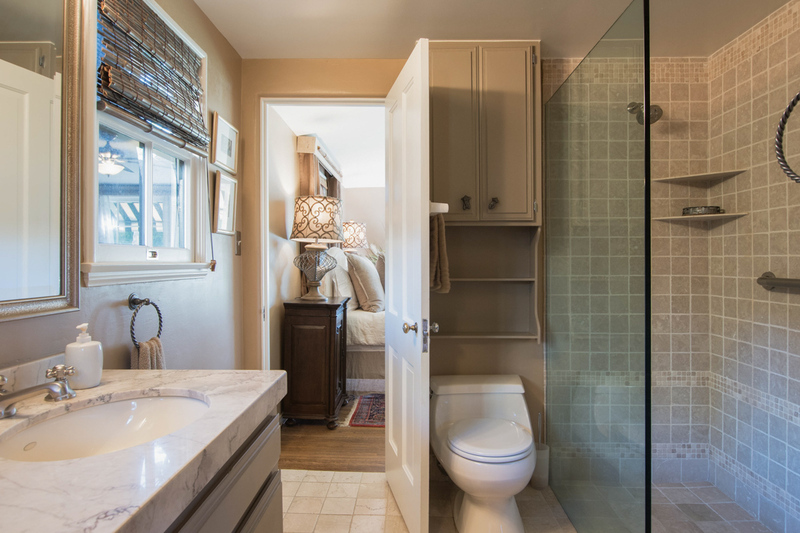 This space is ideal for guests seeking additional privacy or those traveling with a child. 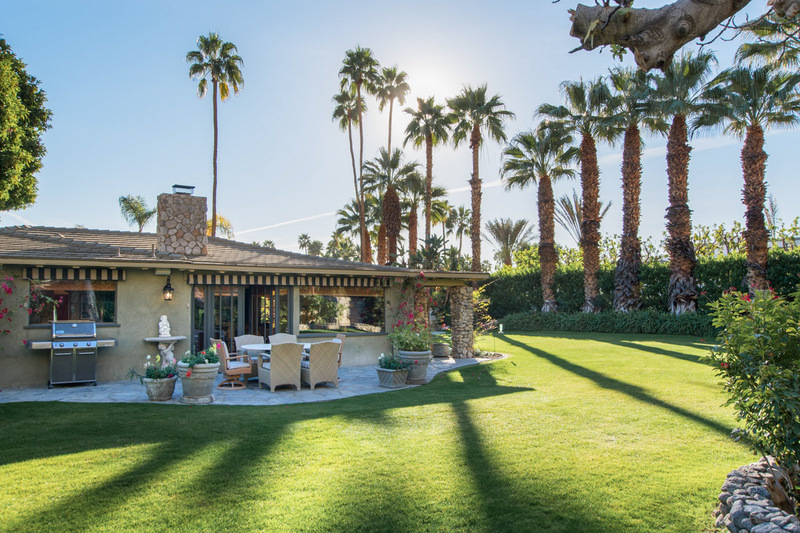 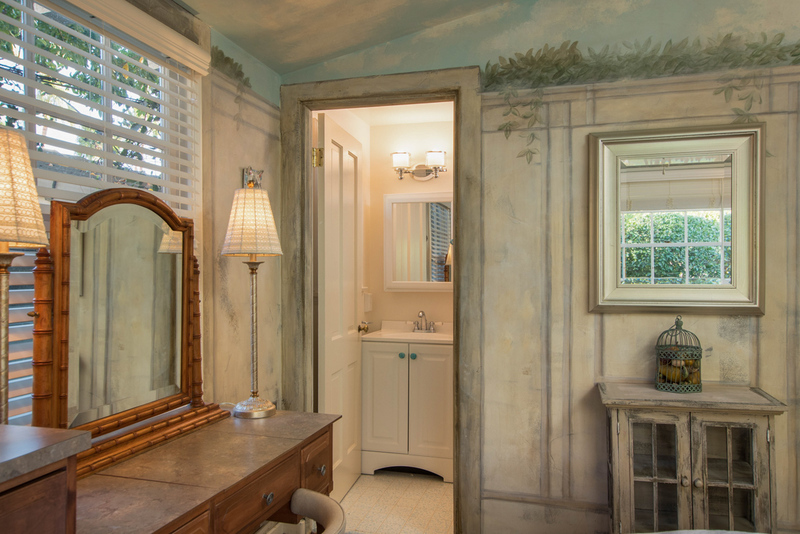 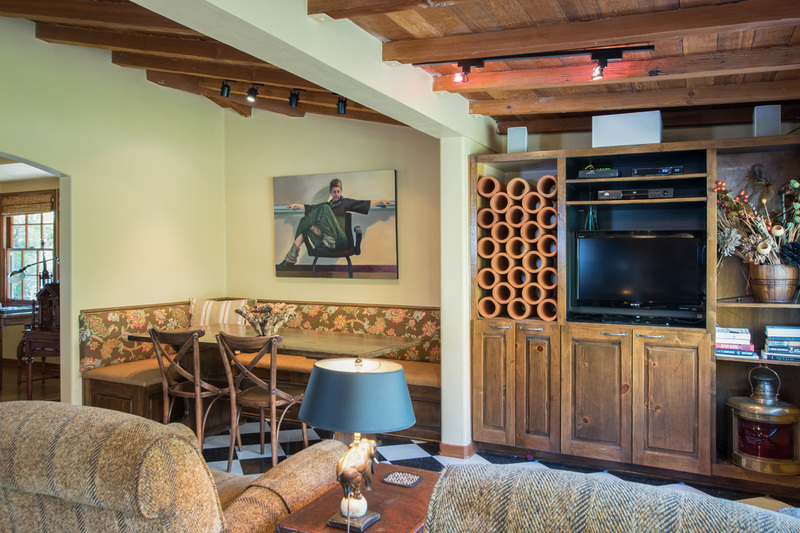 The Rose Cottage features a kidney shaped pool with integrated spa on the southeast corner of the property, surrounded by a flagstone patio and chaise lounges. 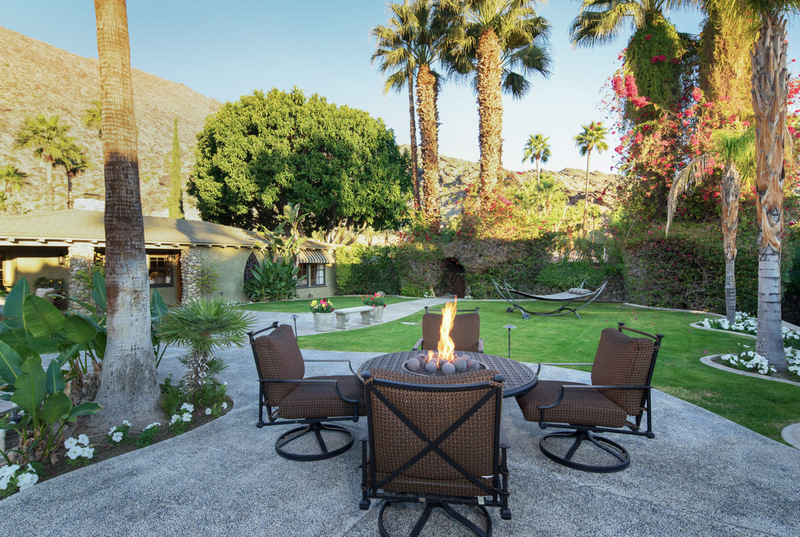 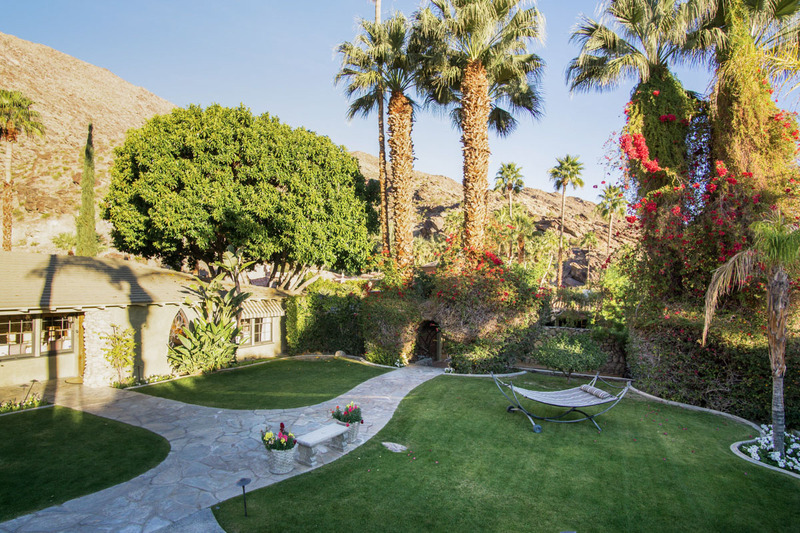 The California Rancho style architecture of this beautiful home provides long covered patios, complimented by rock pillars and mature bougainvillea and a warm inviting fire pit in a fairytale garden sitting. 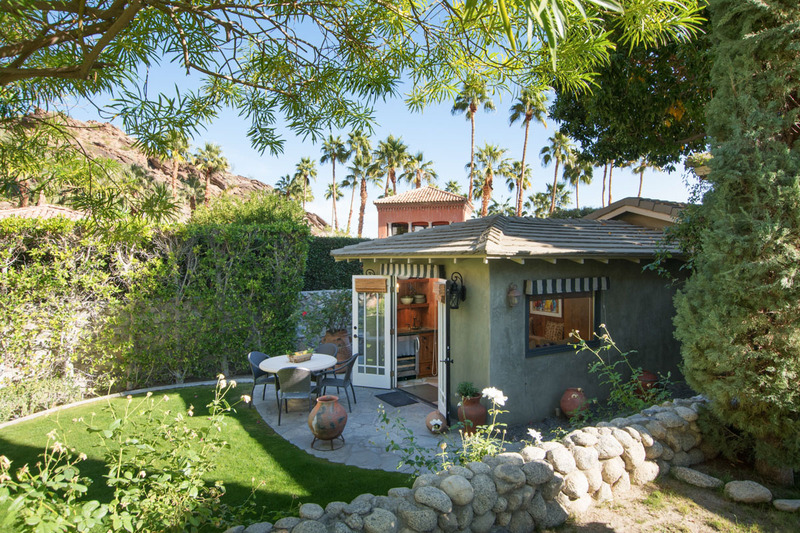 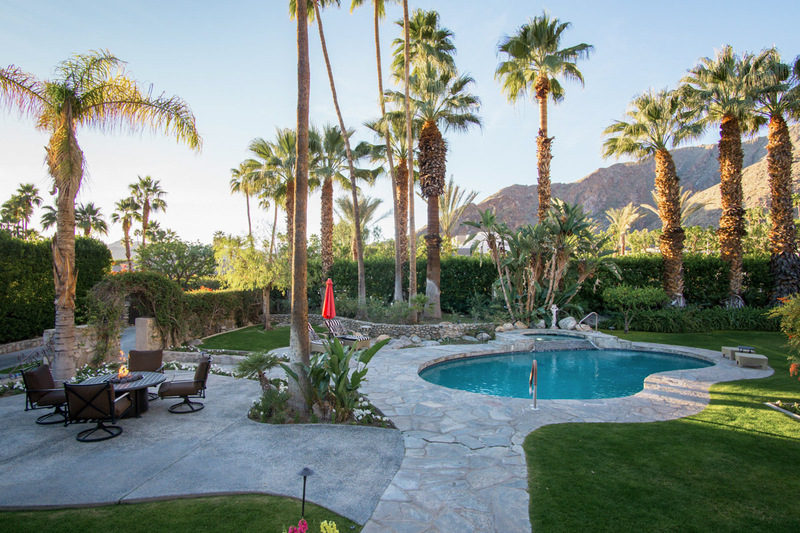 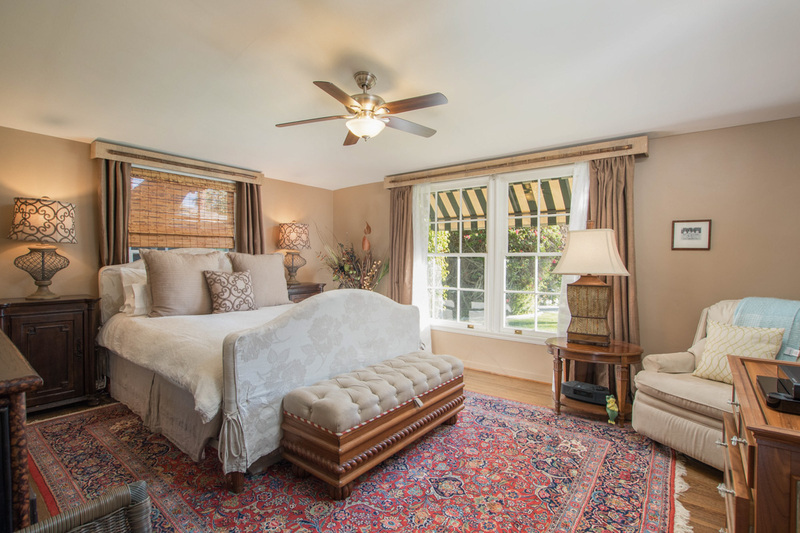 The Rose Cottage is walking distance from Downtown Palm Springs and the restaurants and shops of the famed Palm Canyon Drive. 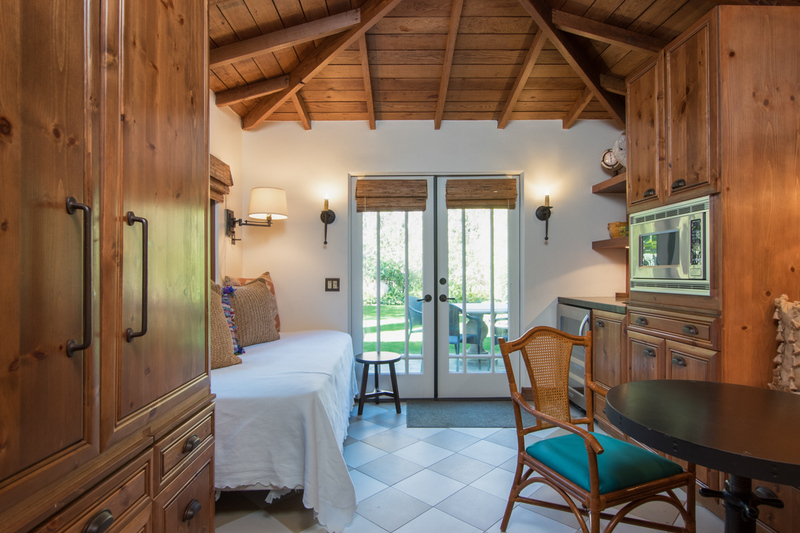 The Rose Cottage is also adjacent to the famed Lykken Trail hiking area.